NEW LISTING & OPEN HOUSE - 2475 W Choctaw Drive London, OH 43140! 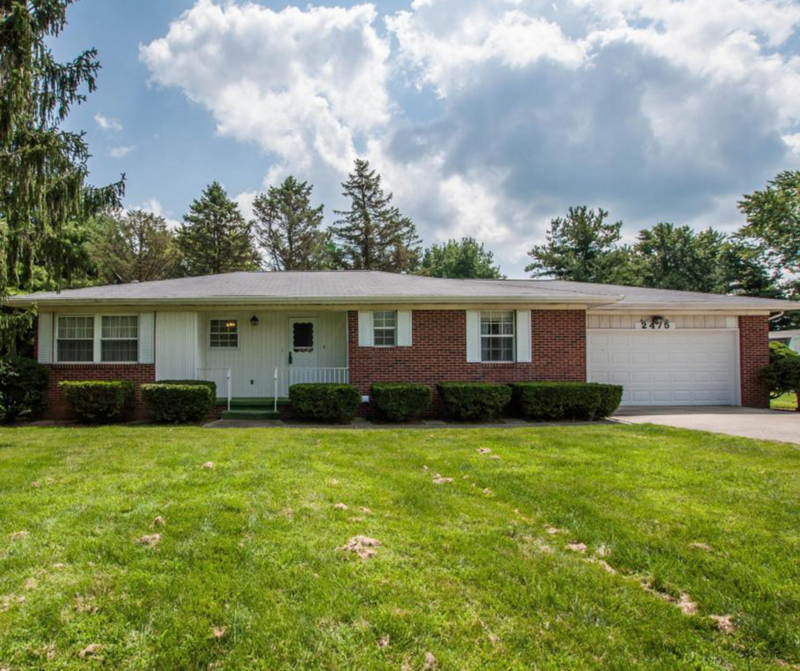 NEW LISTING & OPEN HOUSE – 2475 W Choctaw Drive London, OH 43140! Charming all brick ranch on huge double corner lot at Choctaw Lake. Nearly an acre! Lots of mature trees make this setting perfect. Newer roof from 2011, water heater in 2017, there is a water softener on site but is not connected. This property has a very wide hallway. Recent bathroom update with bathfitter. Total first floor living. Additional lot is build-able. Sewer paid in full! House has two heat sources, baseboard and a forced air heat pump. The owner’s bedroom has a half bath and the closets in the house have lighting turn on when you open them. Great Choctaw Lake opportunity! Have a large yard or sell off the additional lot, many options! Click here to see more!